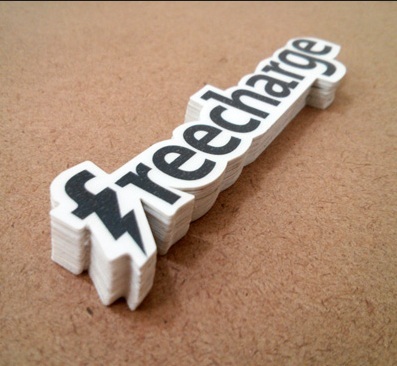 is back with Freecharge 100 Rs Recharge in 50 Rs Trick! Just Follow steps & Get 100 Rs Recharge in Just 50 Rs using Virtual Debit Card. • That's it!! You will get 50 Rs Cashback After Successful Transaction!! Note:- We have tried with DigiBank Virtual Card.You can Try with other virtual Cards also. - Follow above Same Steps To get 100 Rs Recharge in Just 50 Rs Unlimited Times!